Established in 2003, Quality Fence Construction has become a leader in glass fencing through innovation, design, and quality. We are proud to say that over this time, we have built a solid client base that includes many residential home owners and builders both in the domestic and commercial market. Our mission is to provide our clients with glass fencing and balustrade that is safe, enhances the appearance of your home and gives you unobstructed views whilst adding value and space. The Director’s are dedicated to the quality of service and professionalism offered and are always involved at ground level from everything from design, quoting through to completion of the job. 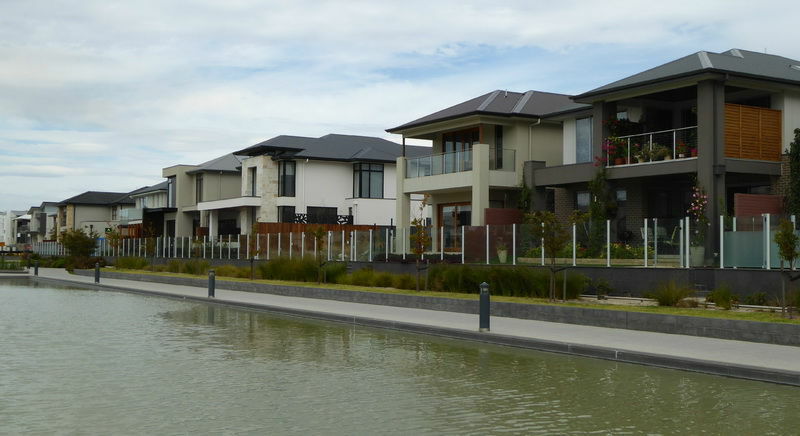 Having installed over 27,000 metres of glass fencing and balustrade across Adelaide our expertise and experience is renowned. We are factory direct at 10 Paisley St Wingfield, so our fencing products are always in stock and ready to be installed. We welcome you to contact us directly or visit our factory and evaluate our glass systems.